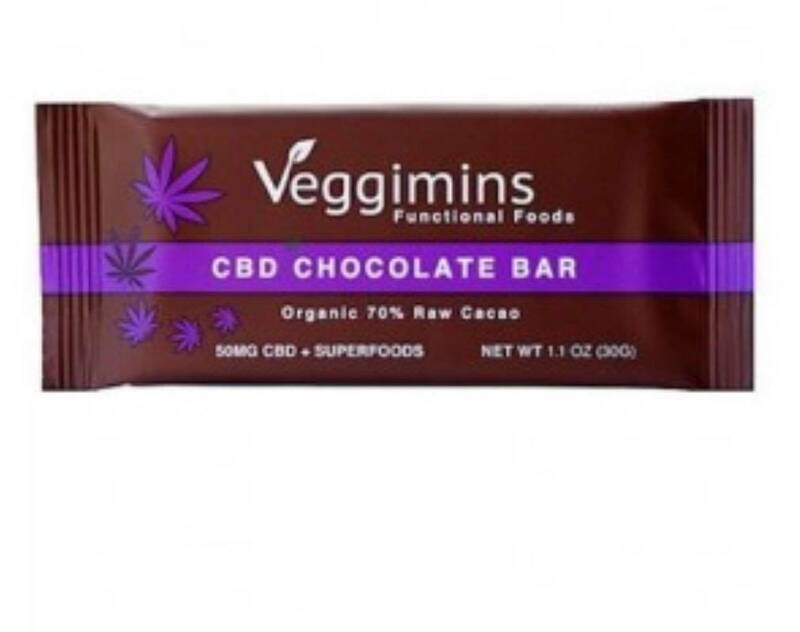 At the core of Veggimins is their belief that food is the best medicine. 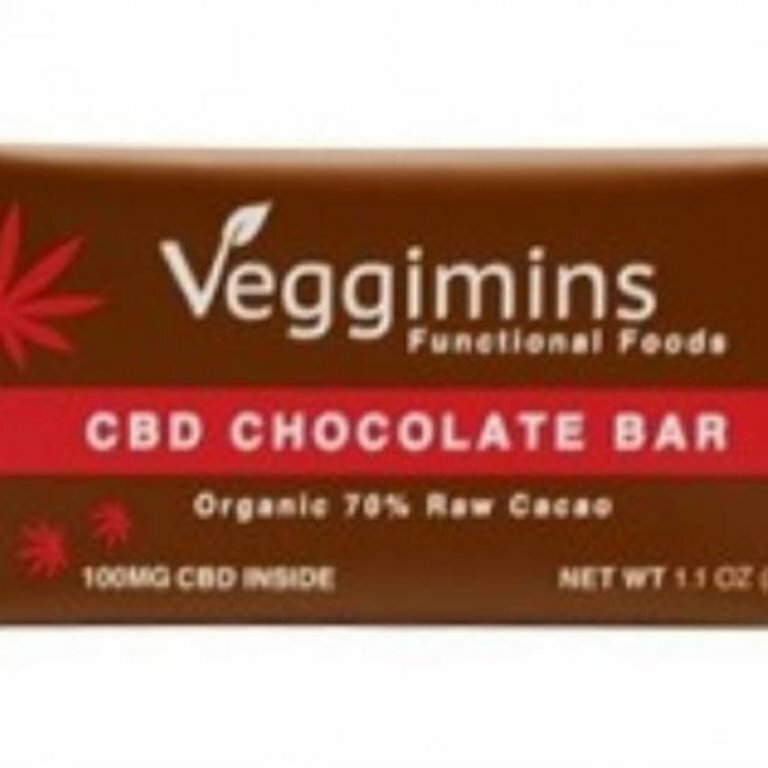 They also believe food is the best carrier for medicine, and not just any food: chocolate. Veggimins' handcrafted raw chocolate is stone ground in small batches from just 3 base ingredients: organic and fairly traded raw cacao nibs, organic coconut sugar, and a touch of rich cacao butter. 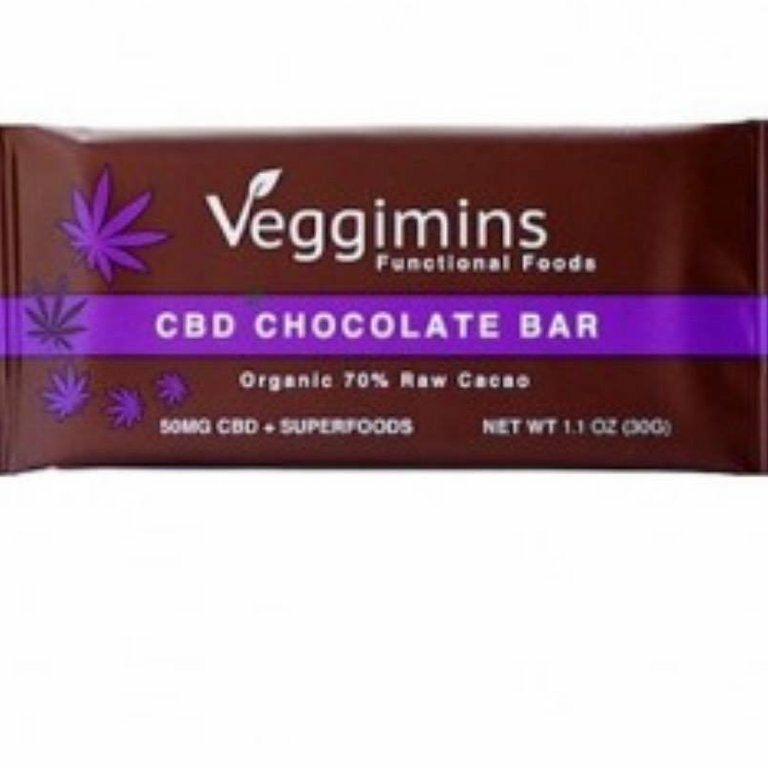 The end result is the perfect nutrient-dense, joy-inducing delivery medium for 100mg of pure cannabidiol hemp oil (CBD), extracted without the use of solvents. 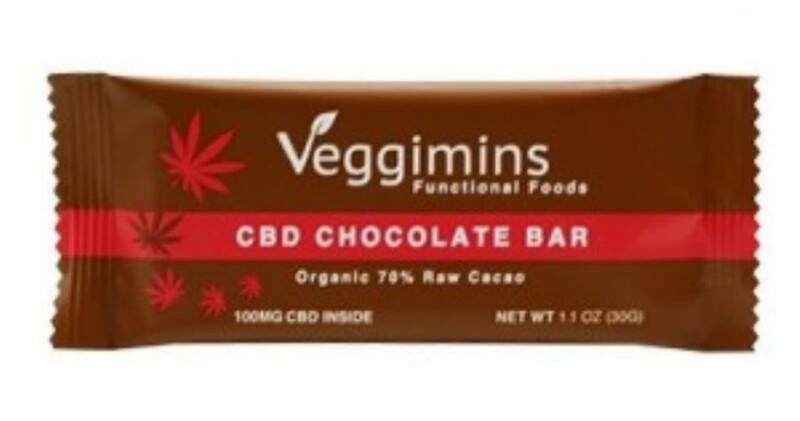 Uplift your health to new heights with every bite. 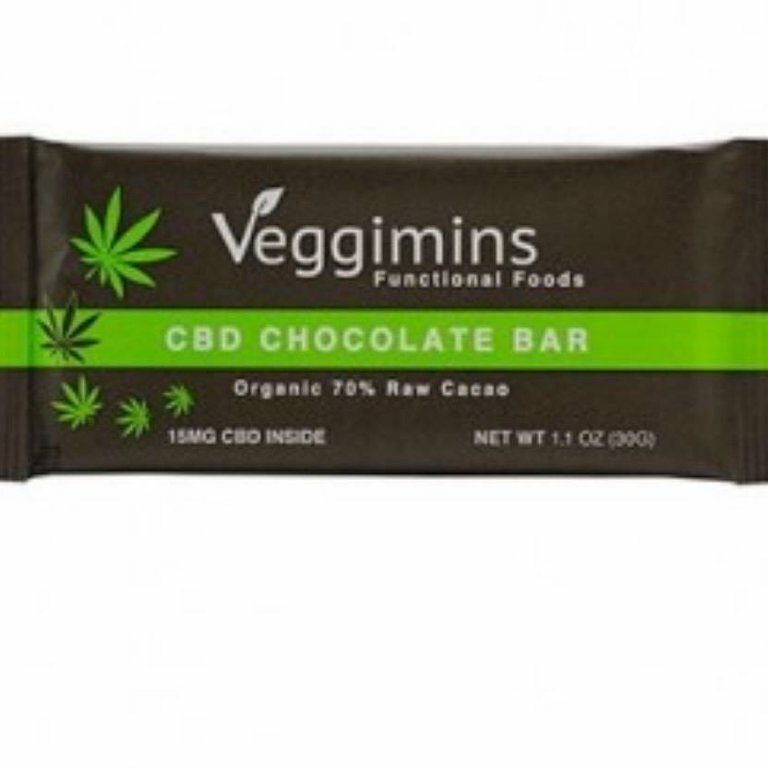 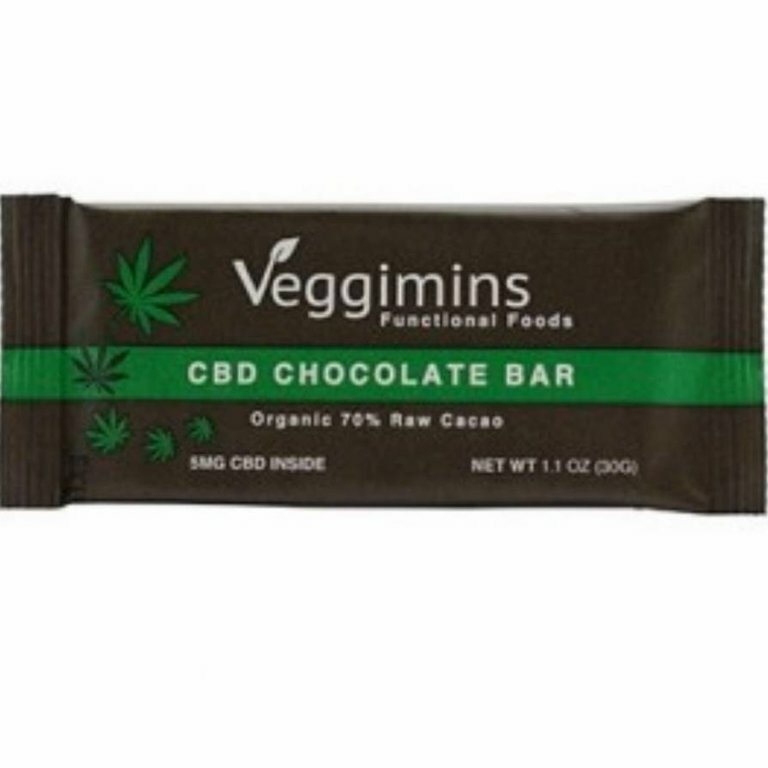 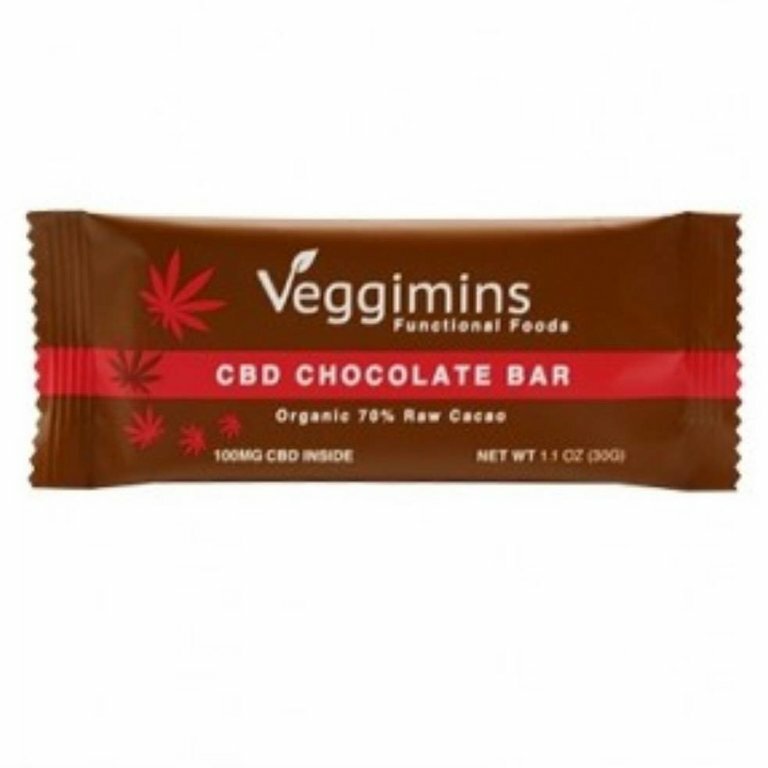 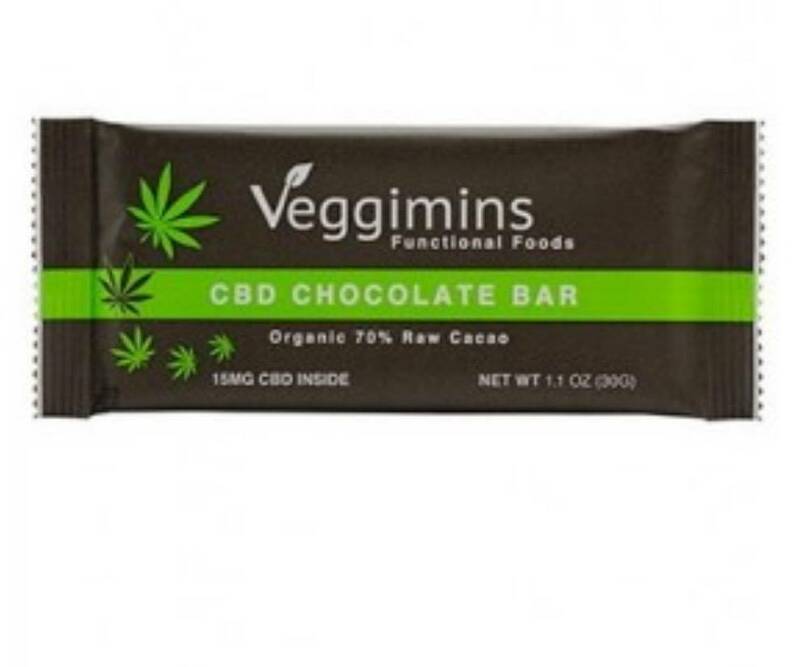 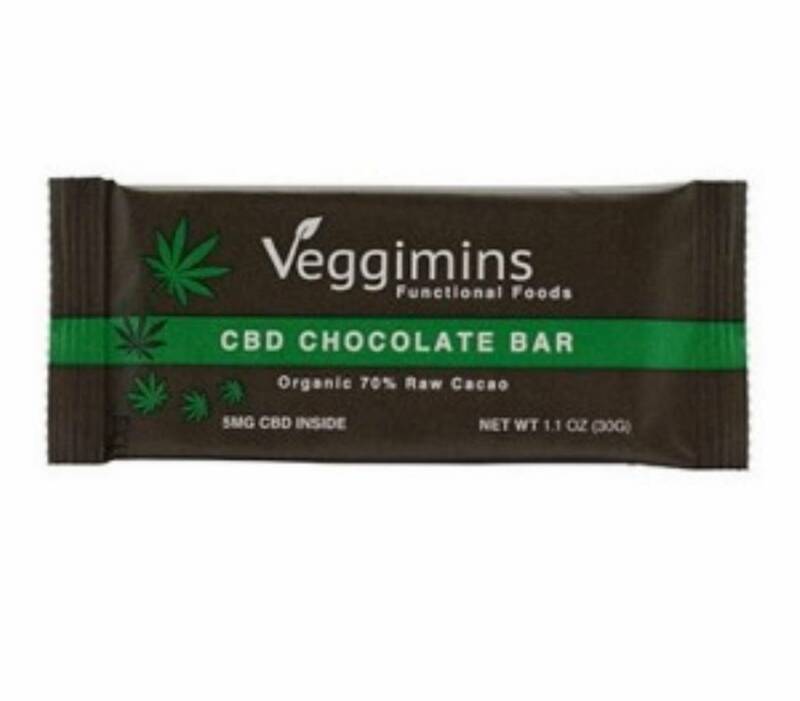 Veggimins uses 3rd party lab tested Full Spectrum Hemp Extract in their chocolates.